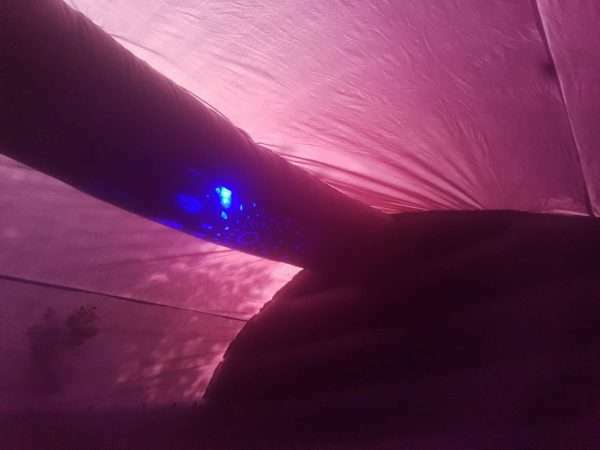 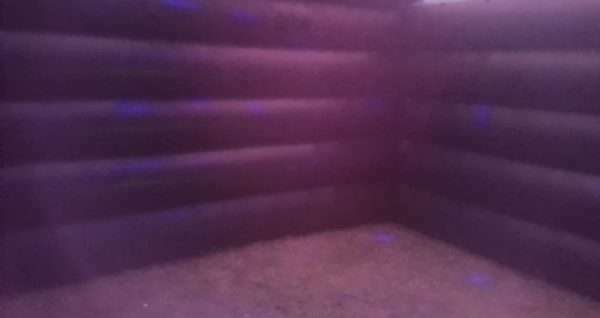 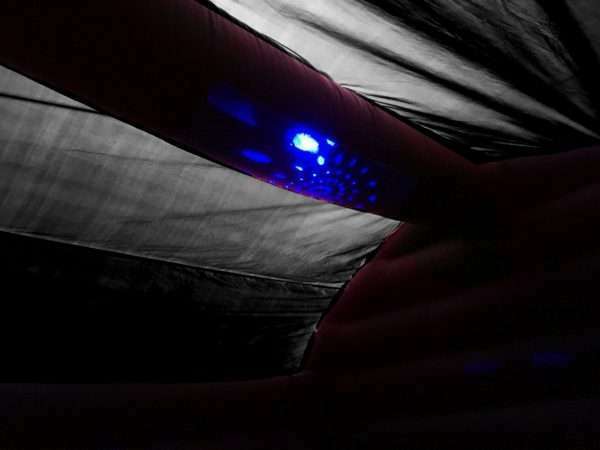 Disco Tent Hire Weston-super-Mare – Disco Marquee is a perfect mobile disco venue for your party, if you are searching for Disco Domes (with bouncy floor) then click here, of if you would like a bouncy castle with built in light and music click here. 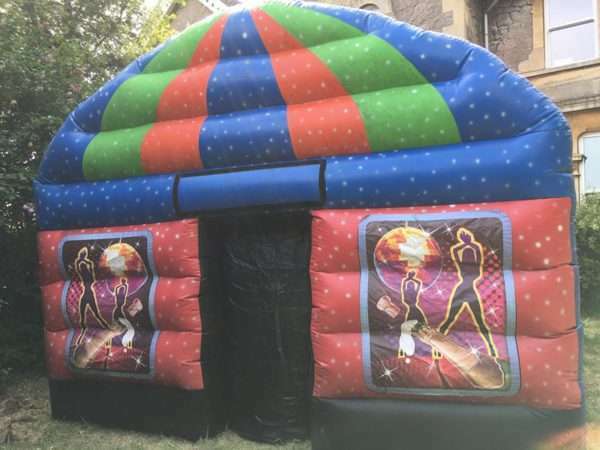 This is a Disco themed marquee with lights and bluetooth speakers included (if required) available to hire Weston-super-Mare, Burnham-on-Sea, Bridgwater, Clevedon, Portishead and surrounding areas – You want it, we’ll bring it! 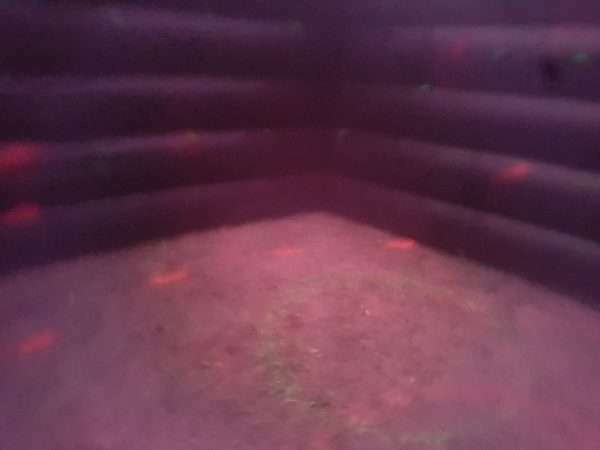 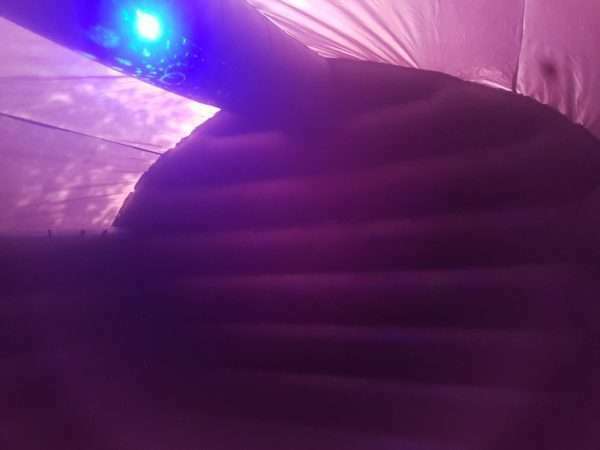 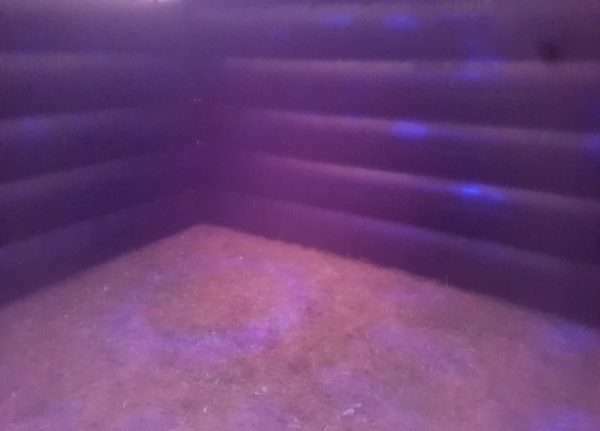 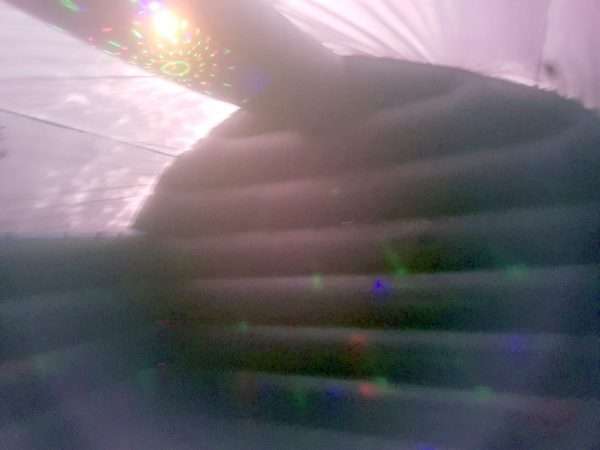 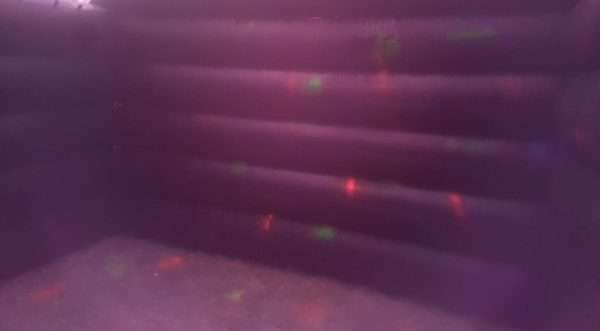 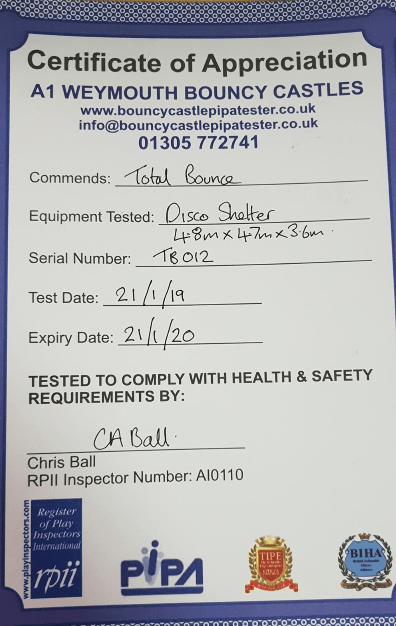 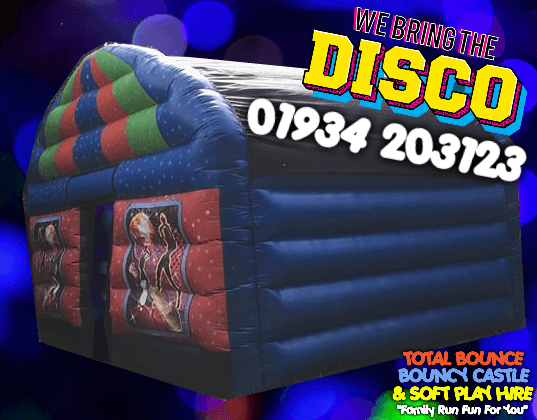 Our new Disco Dome bouncy castle is not only dark on the inside and light on the wallet for hire, it works just as a bouncy castle would, except with the same stunning appearance as the Disco Dome. 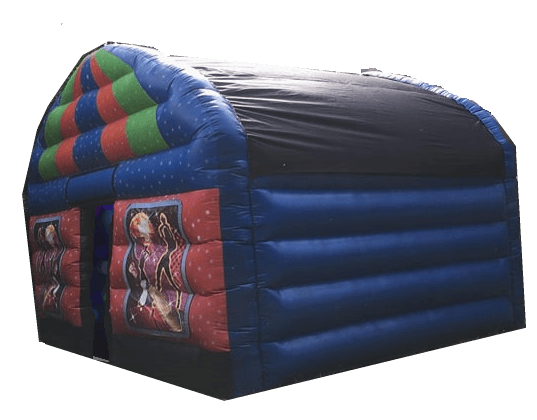 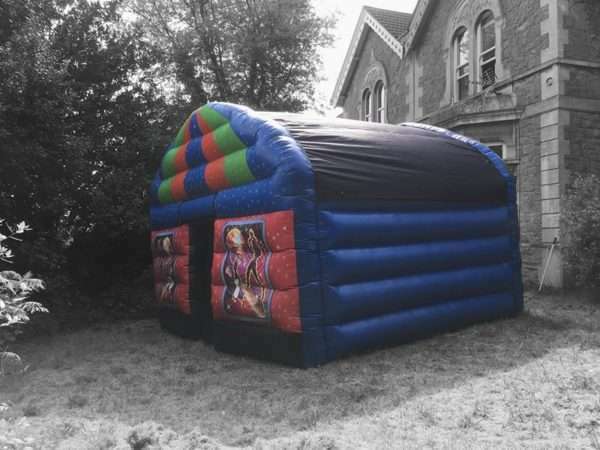 This inflatable is suitable for all ages as it is a marquee (has no inflatable floor) Are you ready to Boogie?